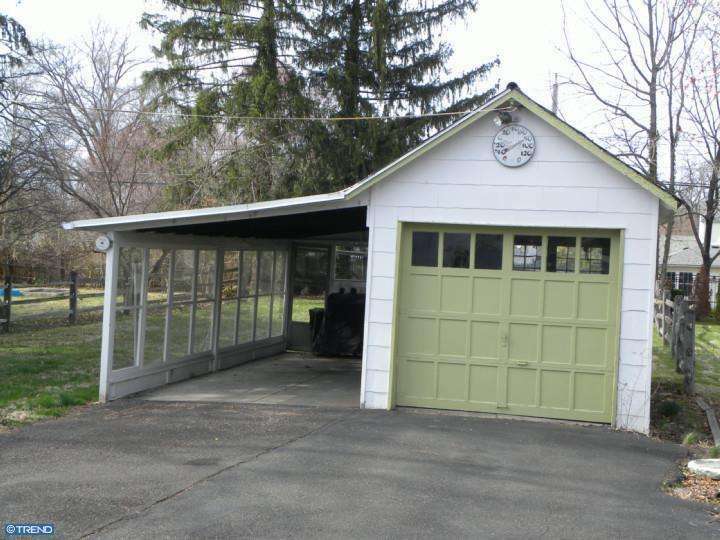 Wonderful Home available in Desirable Upper Dublin Township! 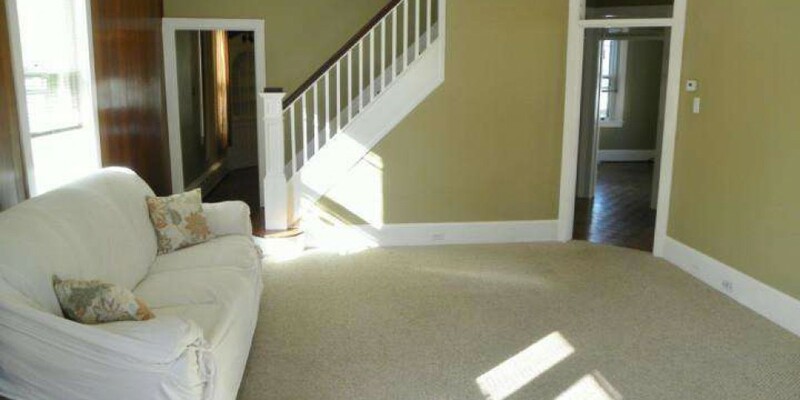 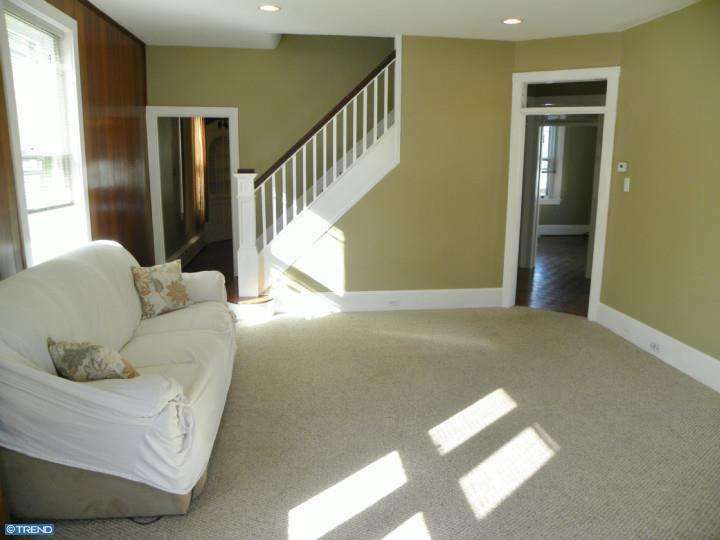 Lovely Foyer entrance leads to spacious Living Room with recessed lighting and ample windows allowing sunlight to stream in and fill this home! 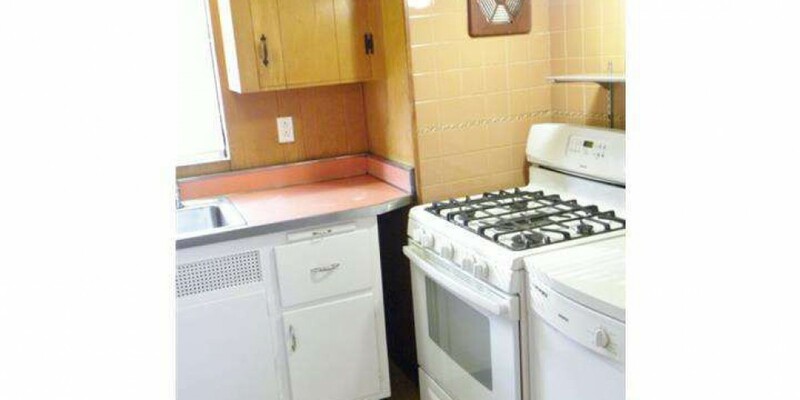 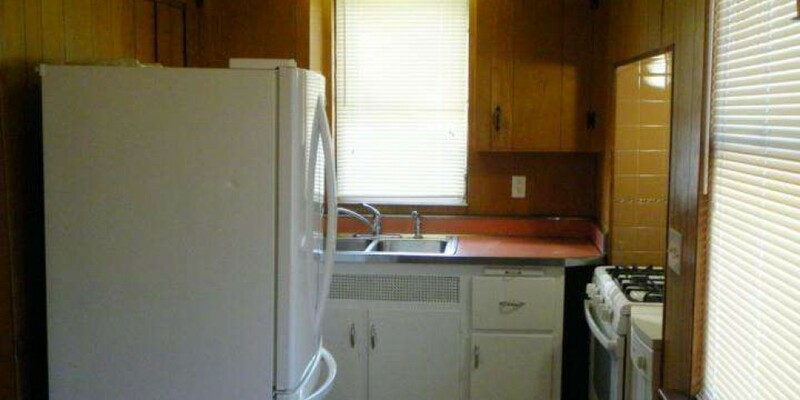 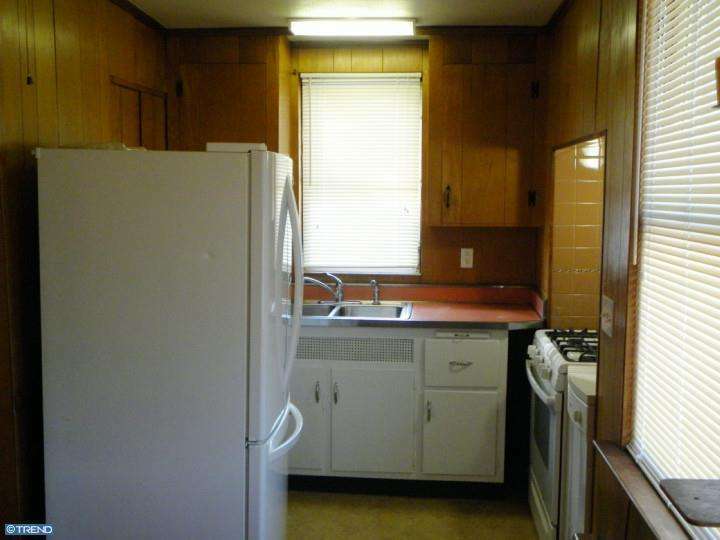 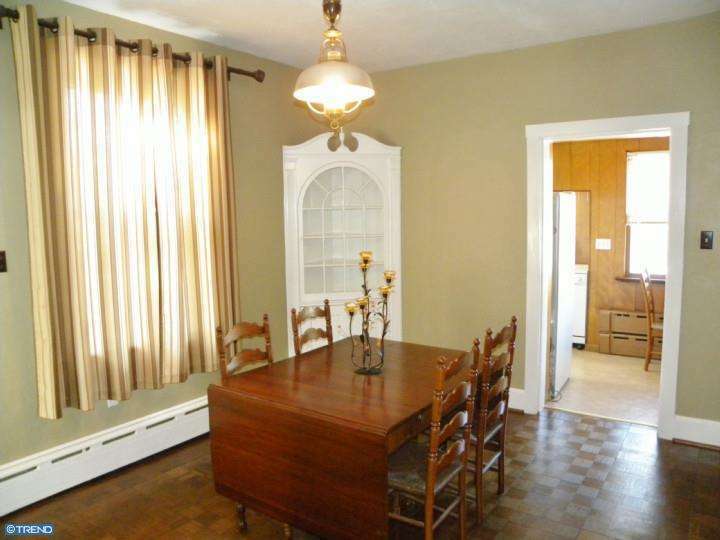 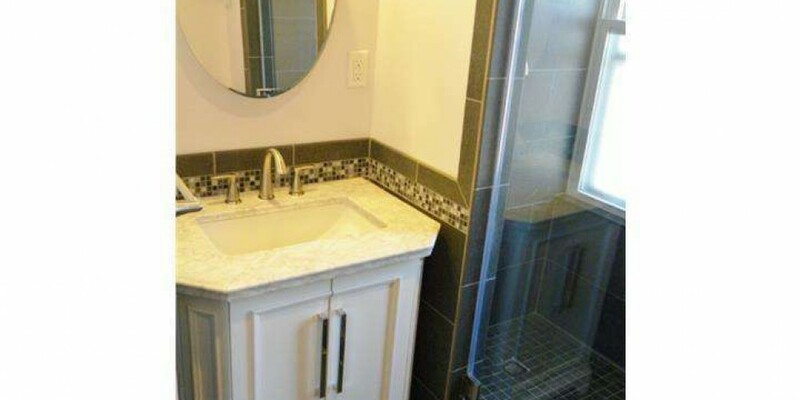 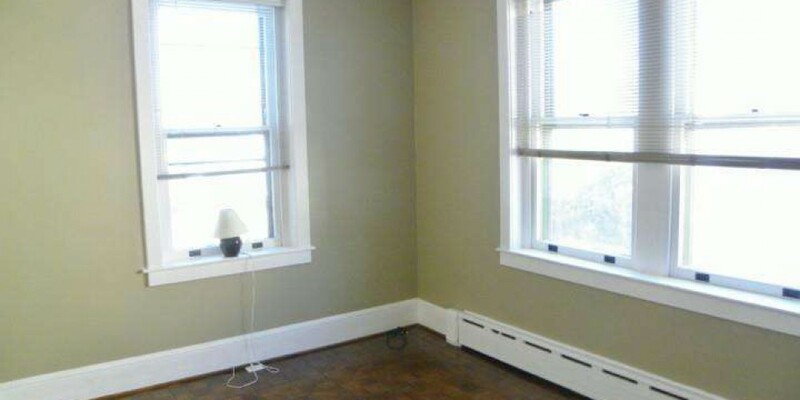 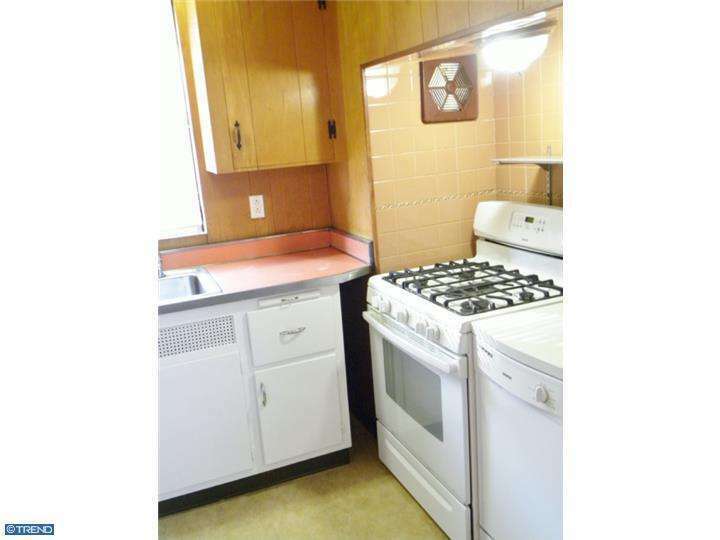 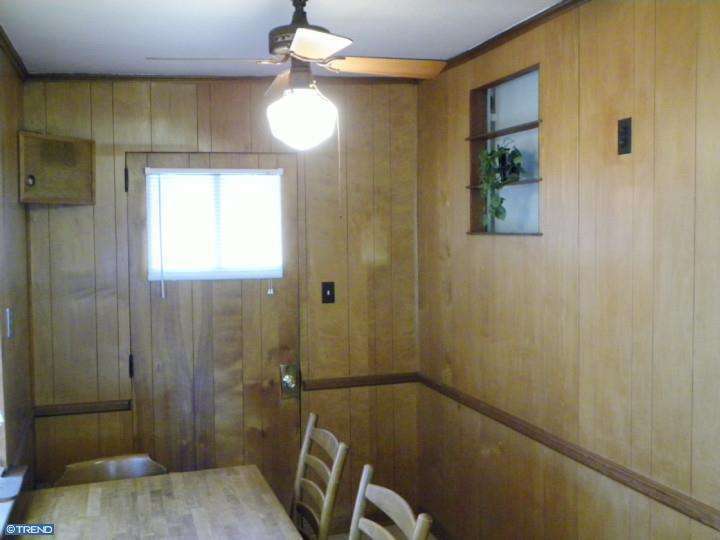 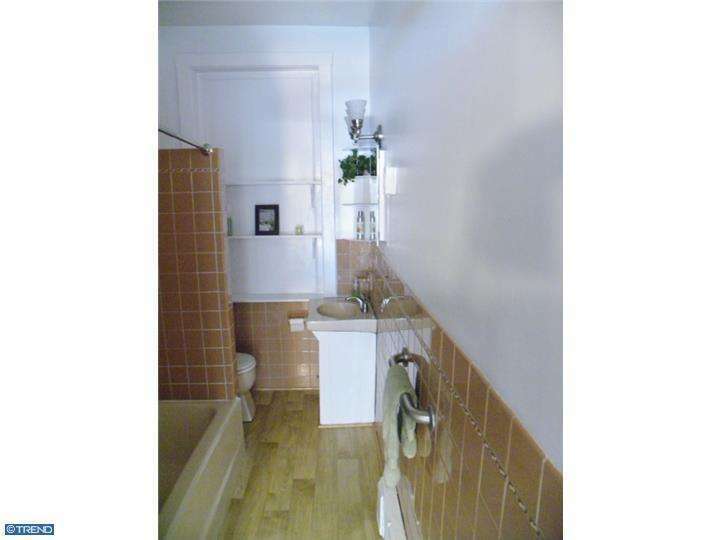 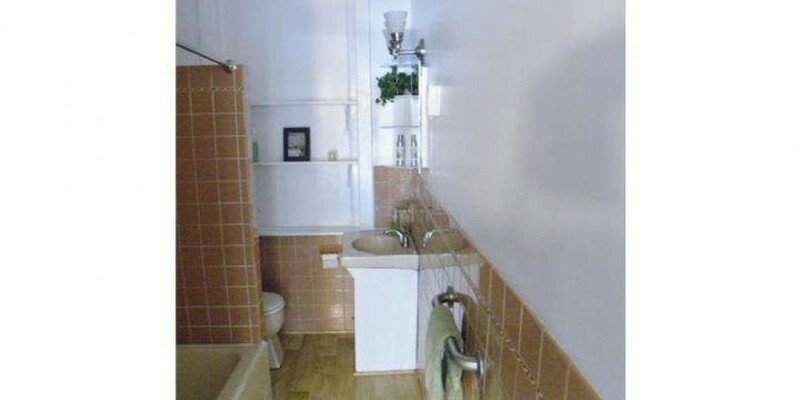 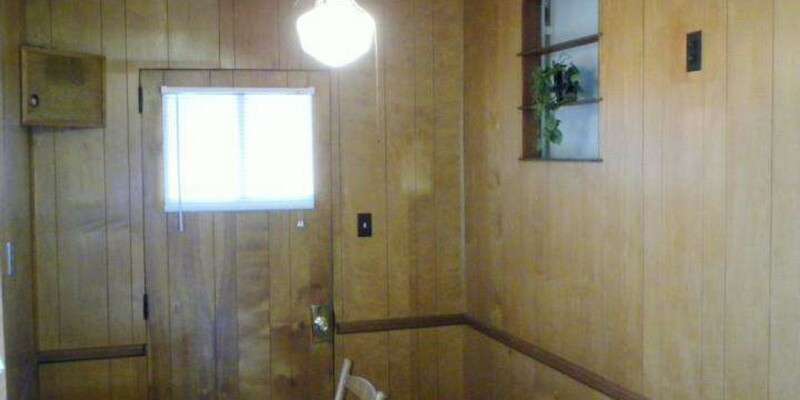 Eat-In Kitchen features double sink, newer gas range, ceiling fan. 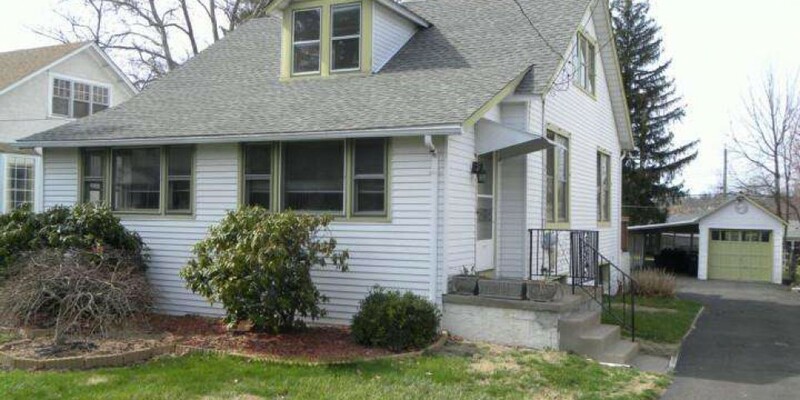 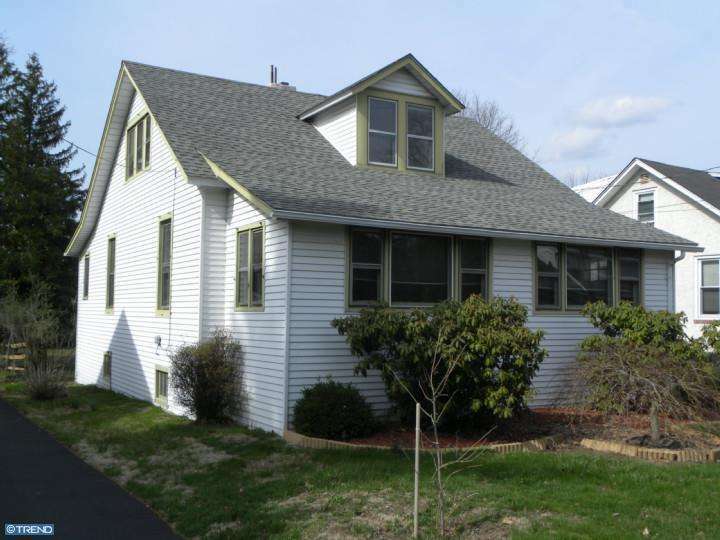 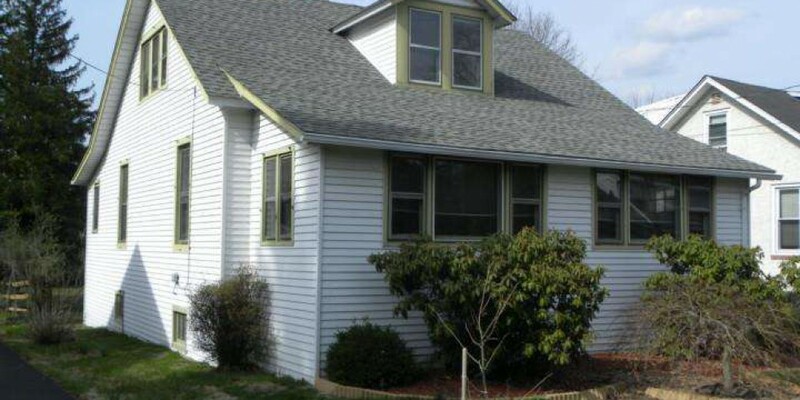 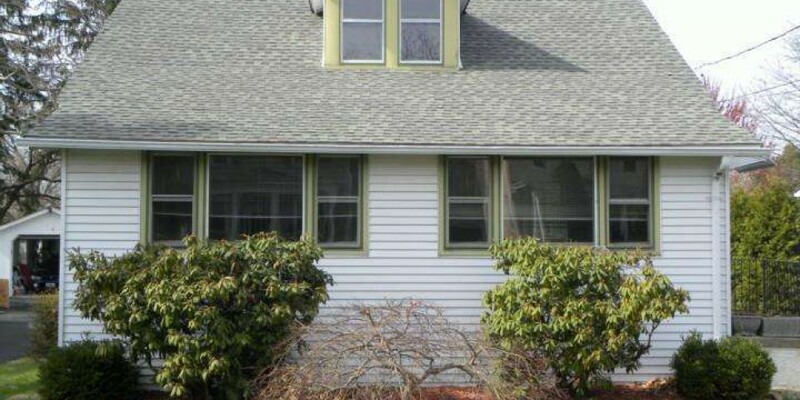 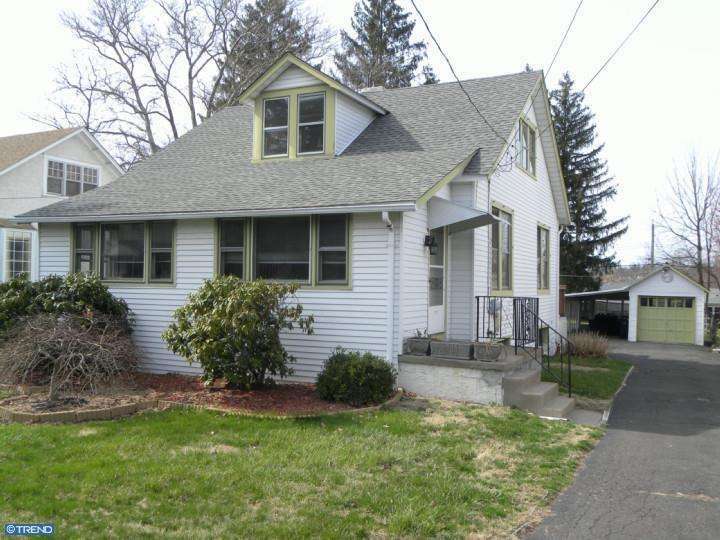 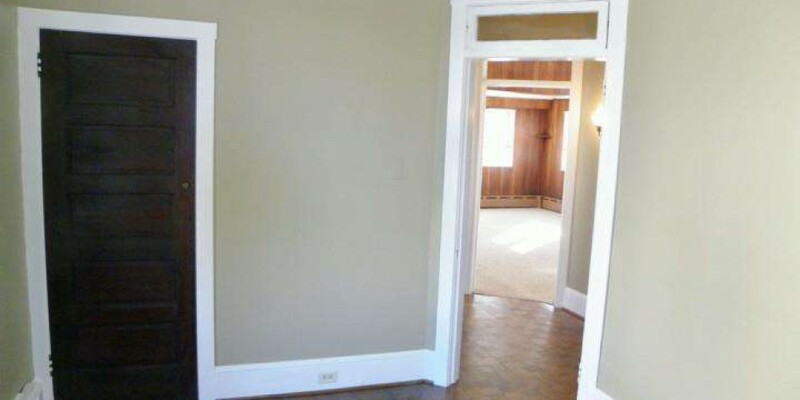 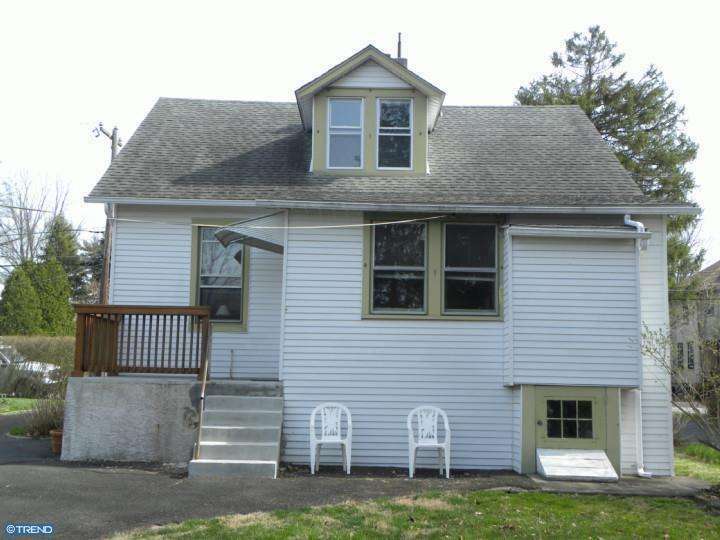 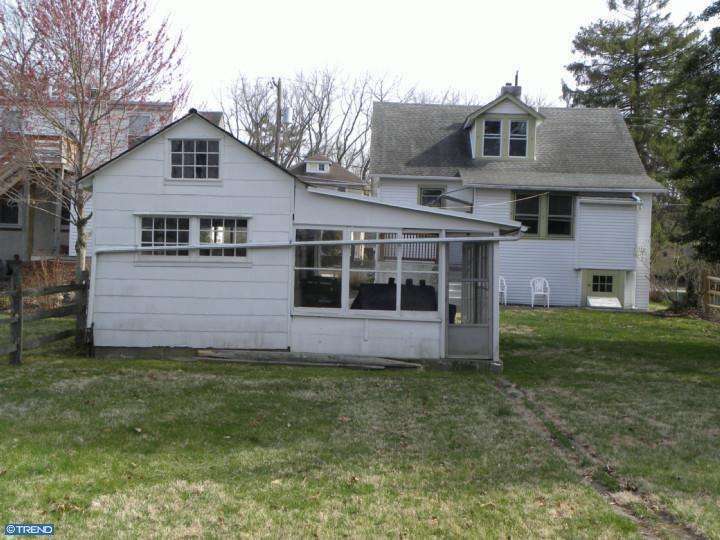 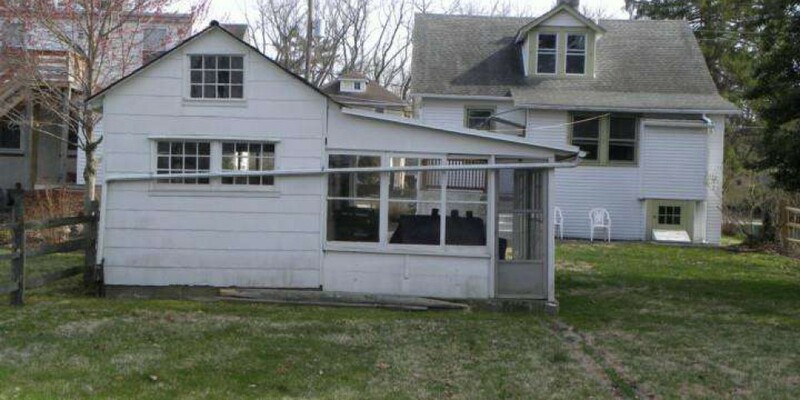 Kitchen door exit leads out to rear porch overlooking the large fenced yard ? 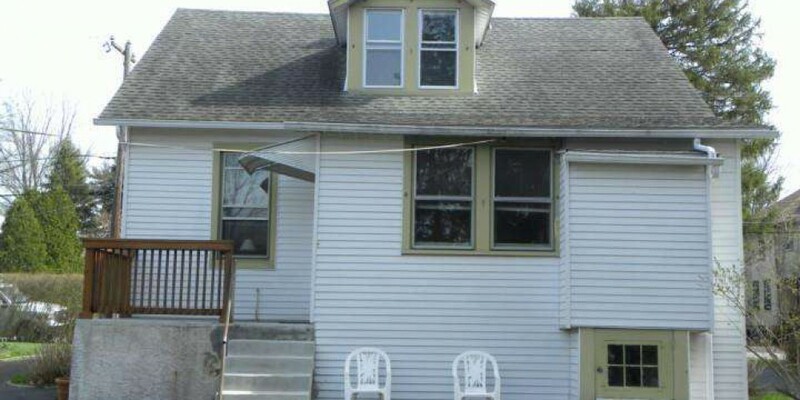 perfect for outdoor enjoyment with friends and family! 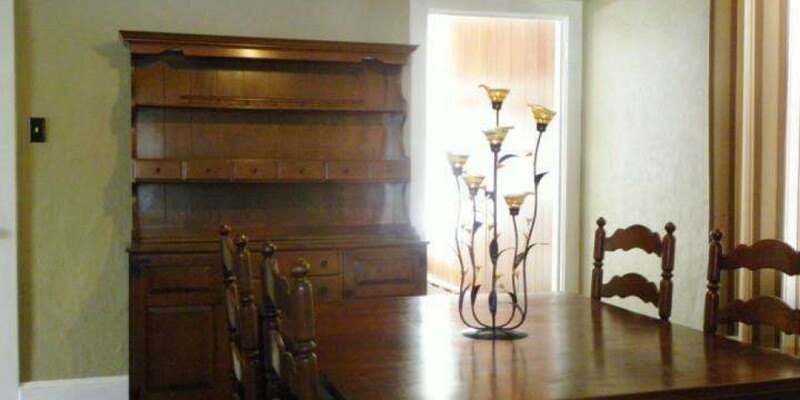 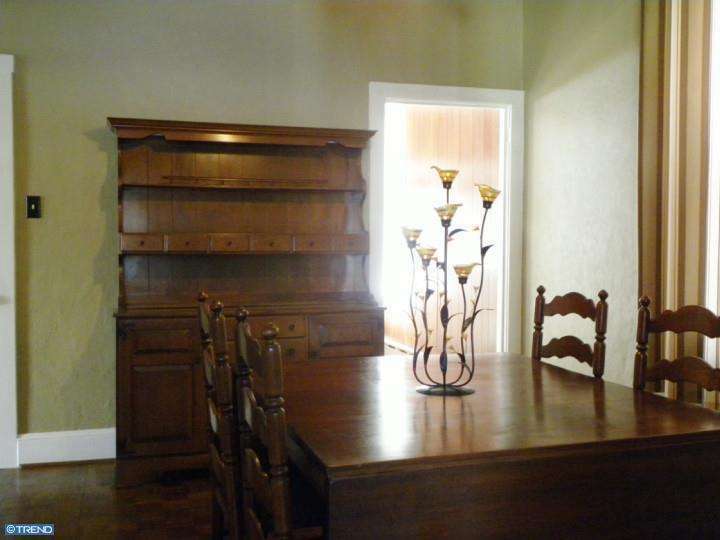 The Dining Room offers space for more formal entertaining, and boasts a beautiful hardwood floor and charming built-in corner hutch with glass door! 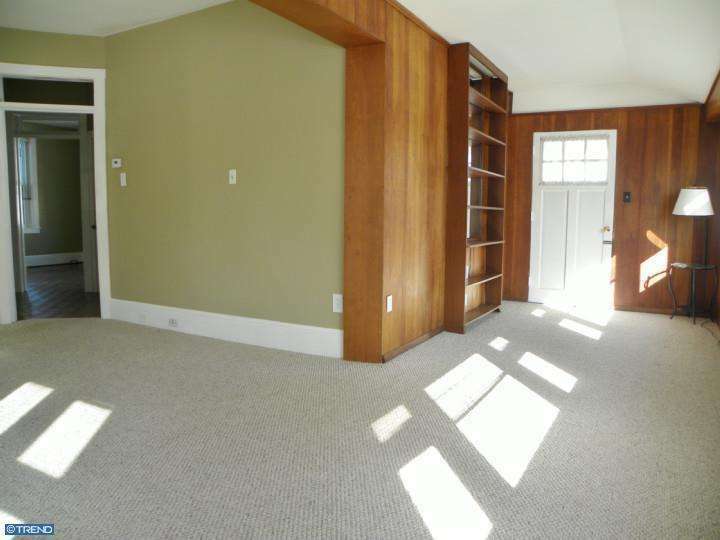 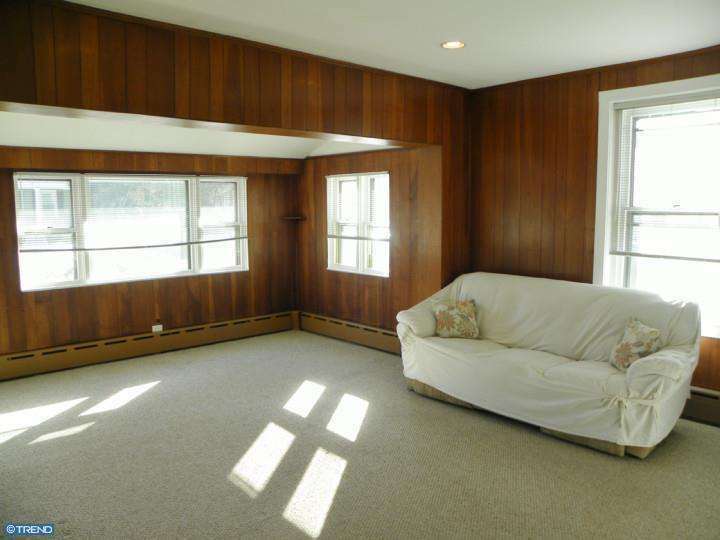 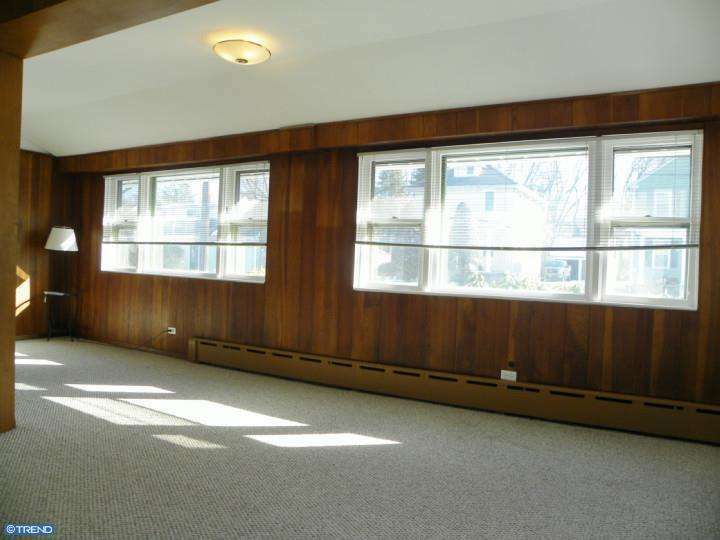 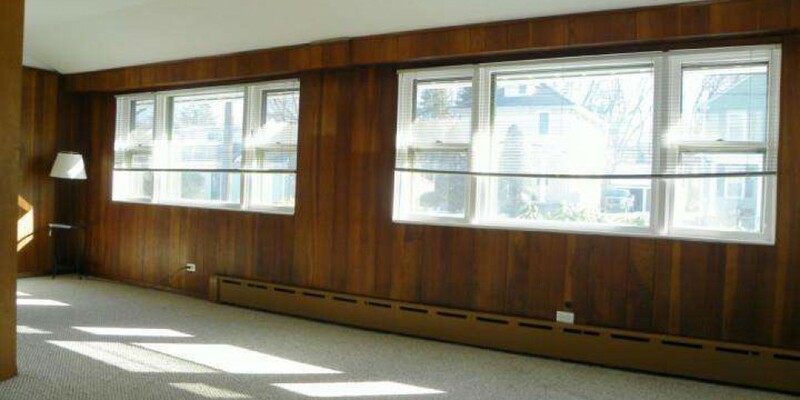 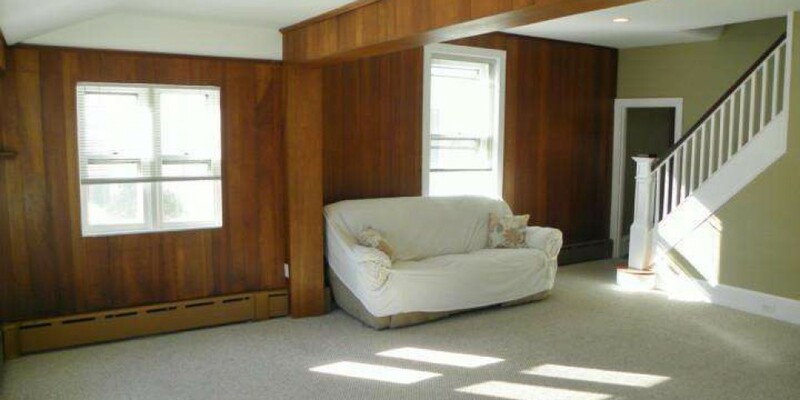 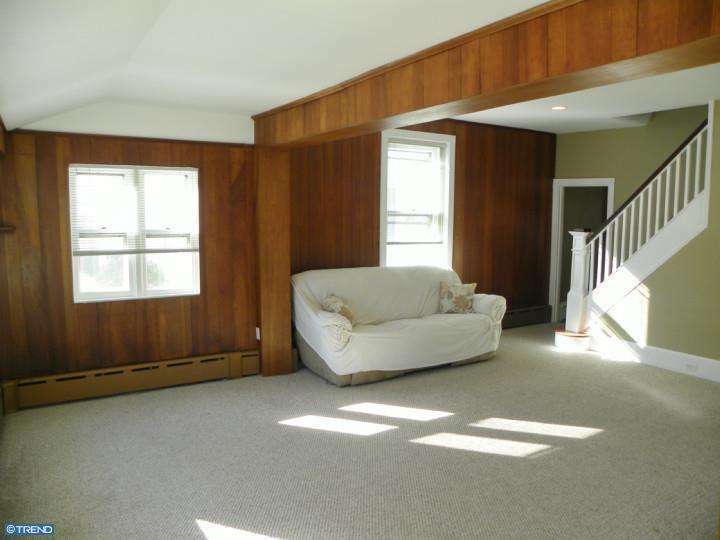 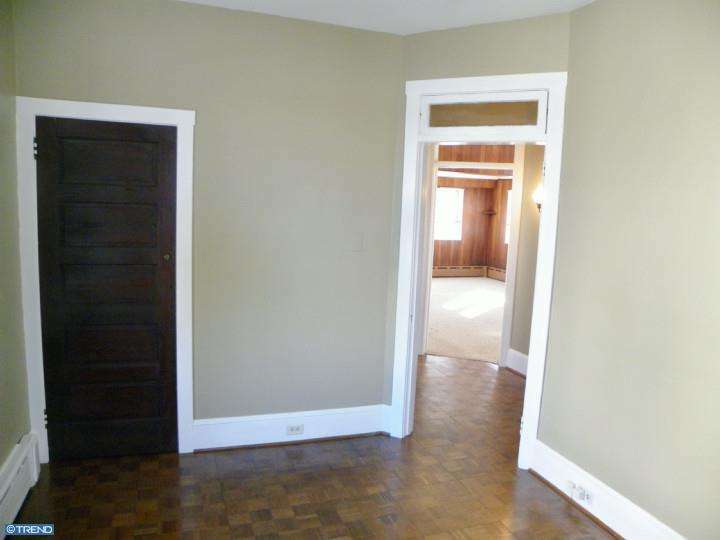 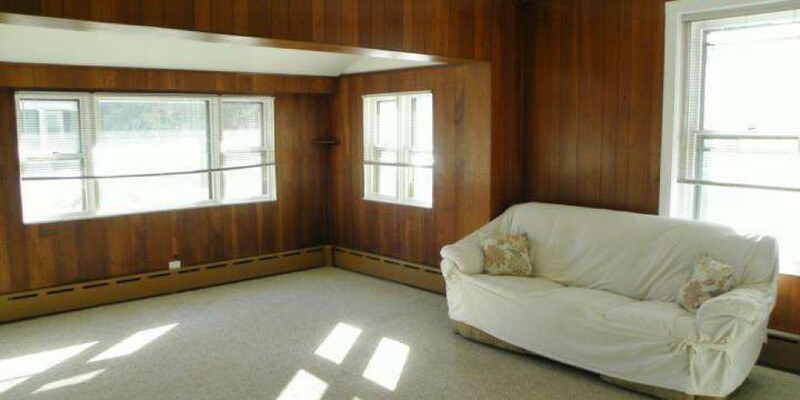 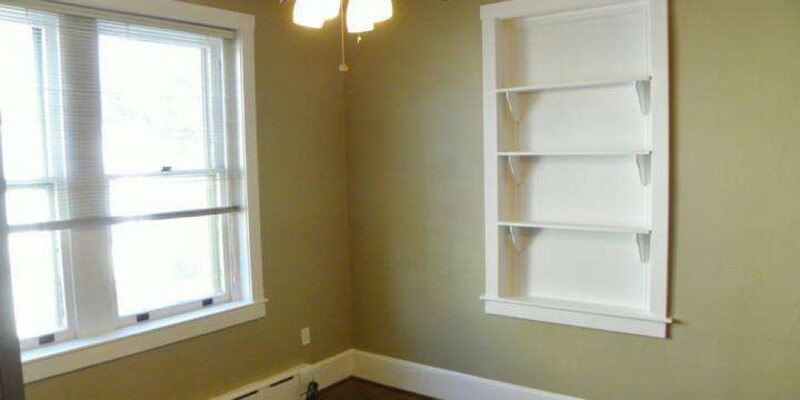 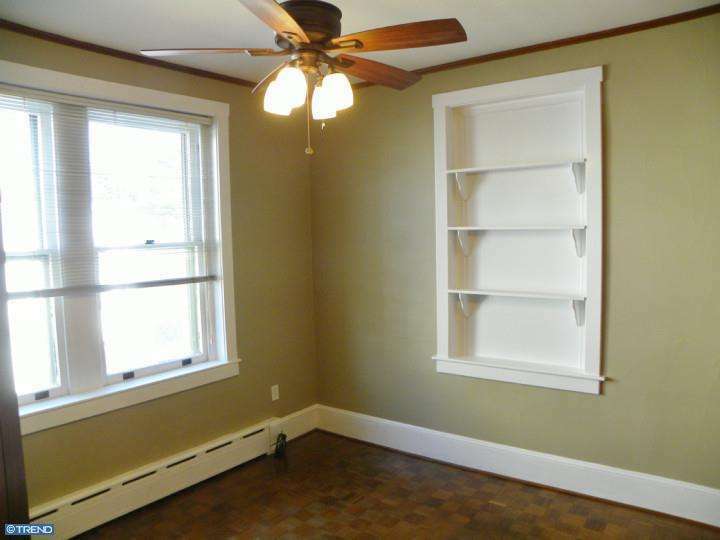 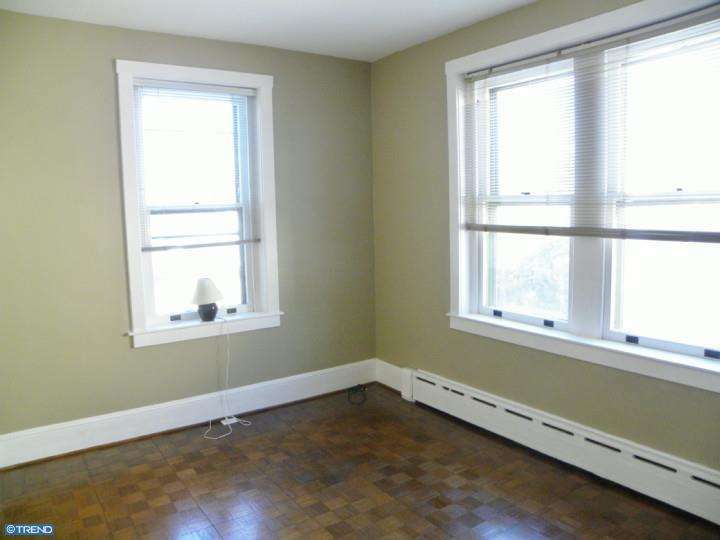 Two Bedrooms and Hall Bath complete the first floor living space. 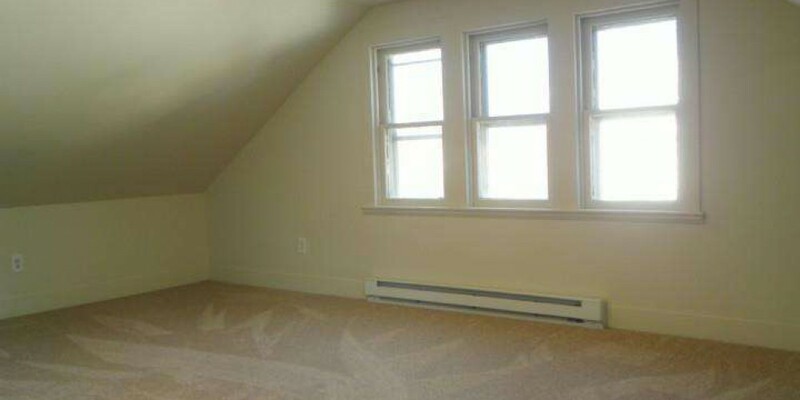 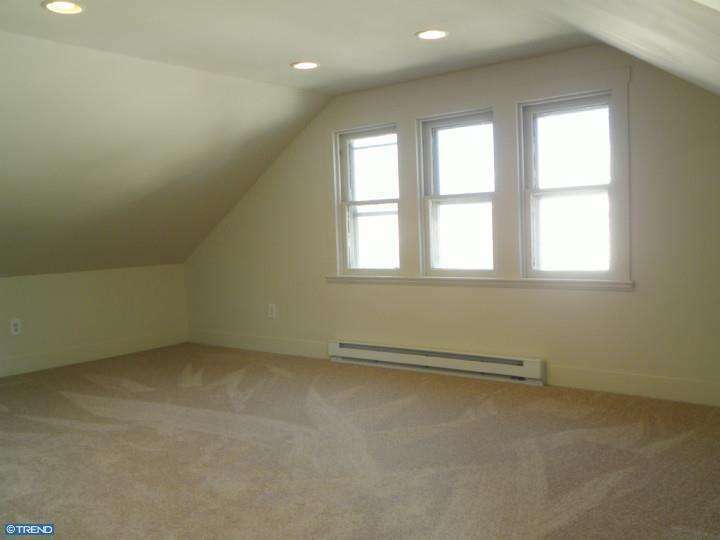 Second floor features Master Bedroom with recessed lighting. 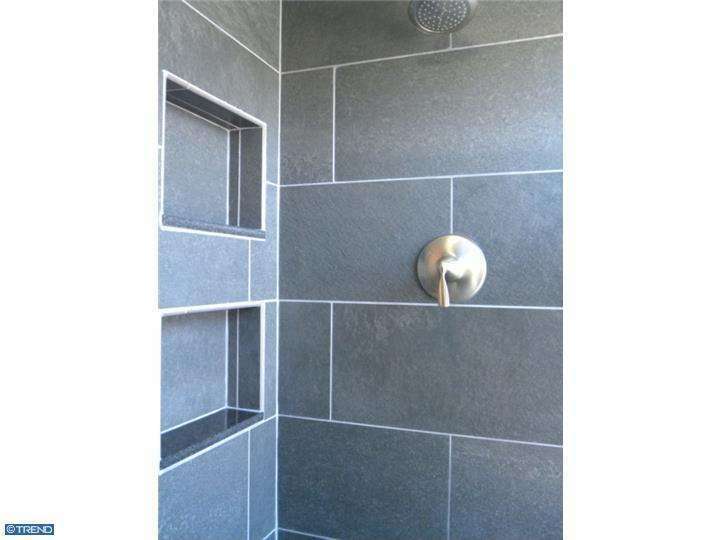 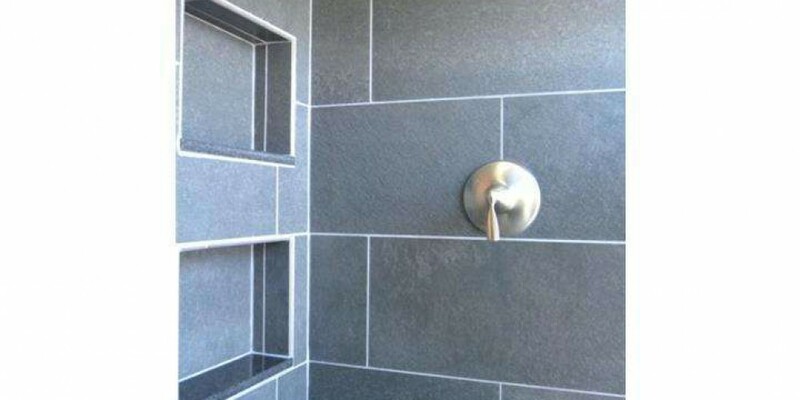 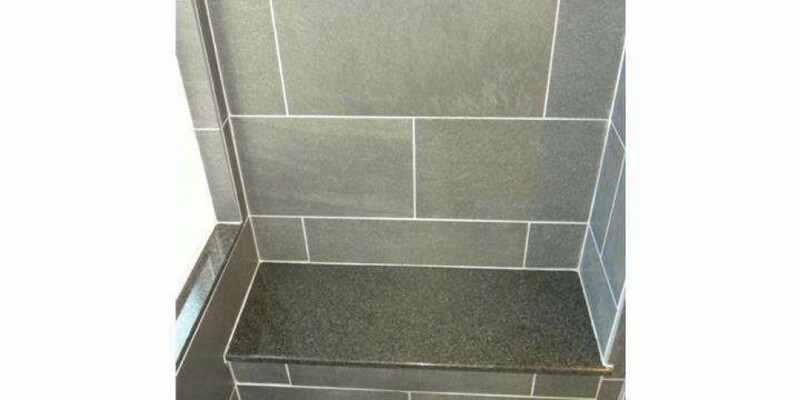 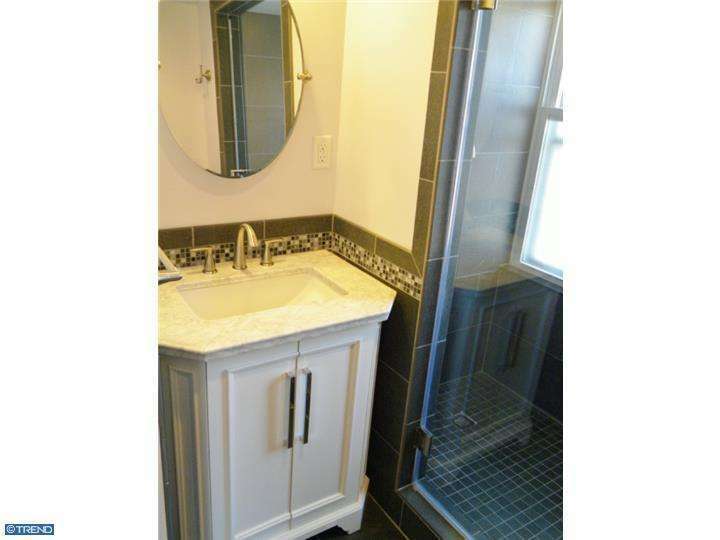 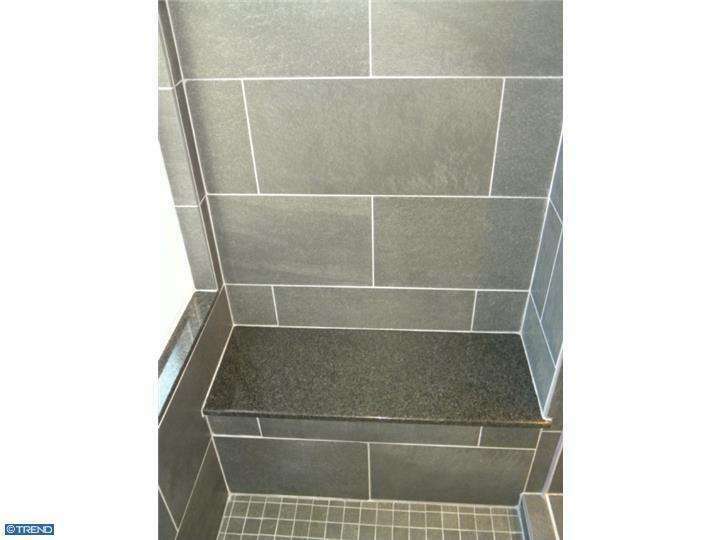 Master Bathroom complete with large ceramic tiled shower, ceramic tile floor, granite seat in shower and recessed lighting! 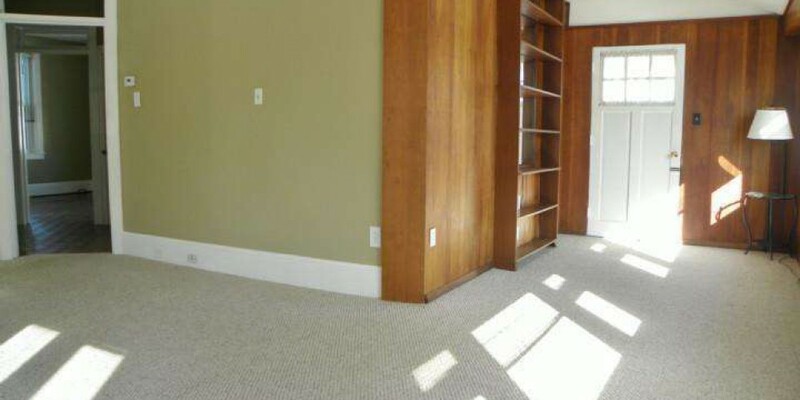 Just off the Master Bedroom is another room, which could be used as a walk-in closet, a fourth Bedroom, Playroom or Office?the possibilities for this bonus space are endless! 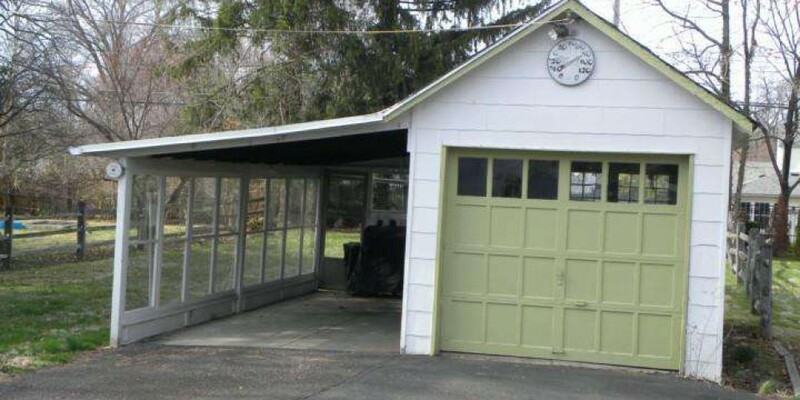 Some additional features of this property are one (1) car detached Garage plus a Carport, 9′ Ceilings and charming wide baseboard molding on the first floor, and a spacious unfinished walk-out Basement to meet all your storage needs. 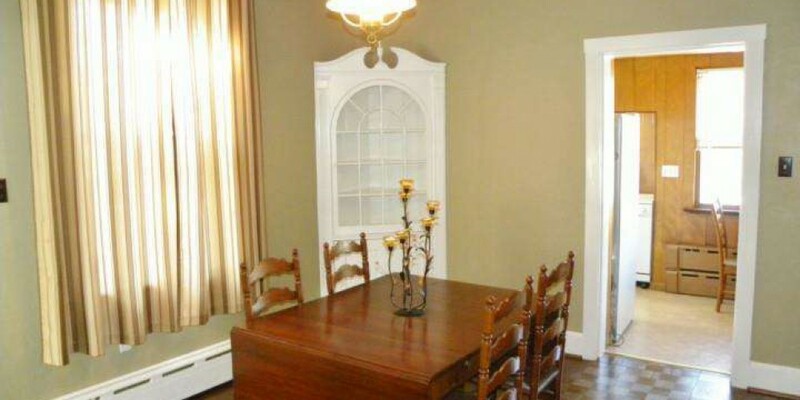 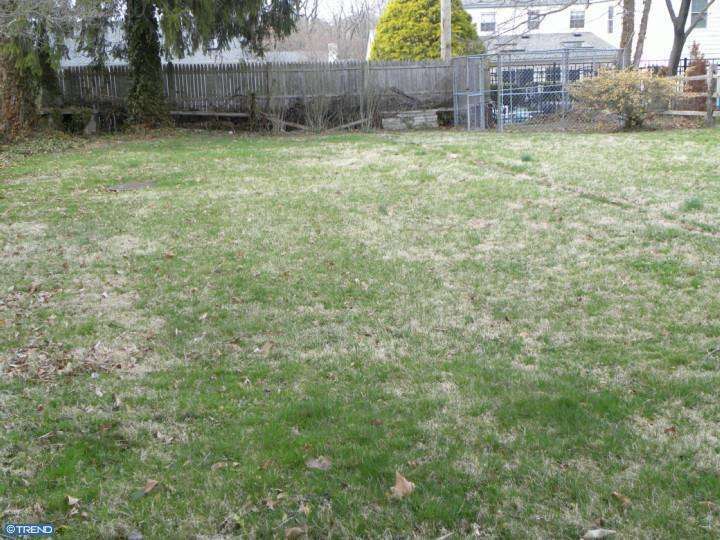 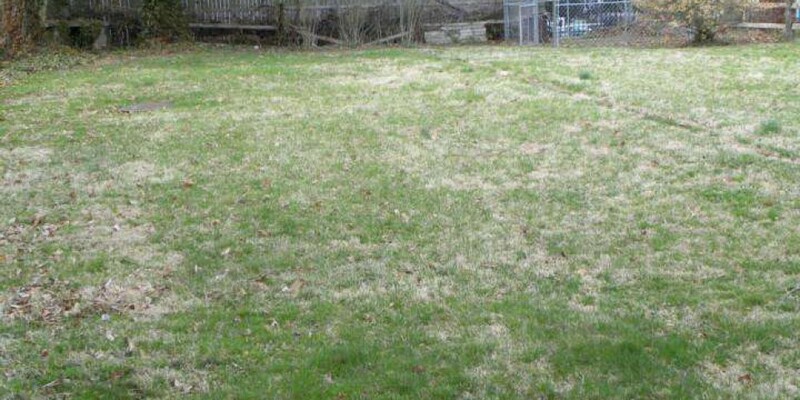 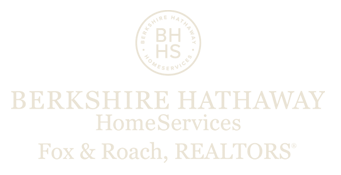 Great geographic location near major arteries, shopping and dining! 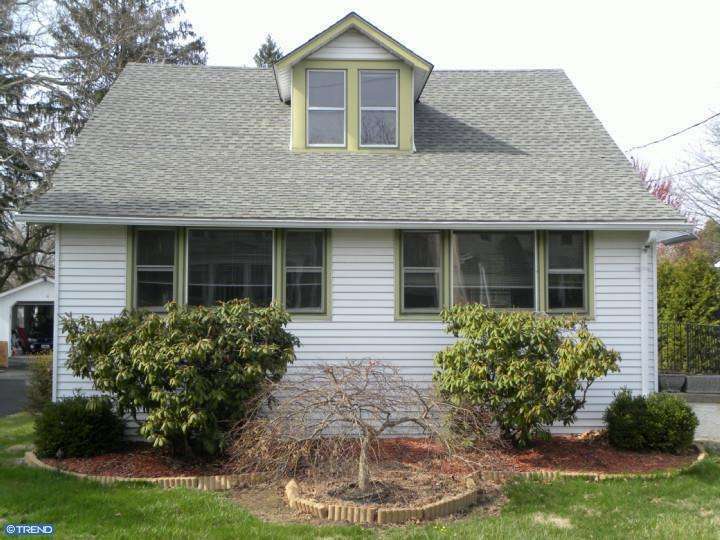 All this PLUS a one (1) year HMS Home Warranty for added peace of mind, truly make this property “Home Sweet Home”!